I work with WordPress a lot, either for myself or clients. Sometimes it’s for design but other times it’s because something has broken and not working right. Recently I ran into something that I thought would make a good tutorial. In this tutorial, I show how to activate a WordPress plugin via the database which in this case we utilize PHPMyAdmin. First, the reason why you would even need to do this. 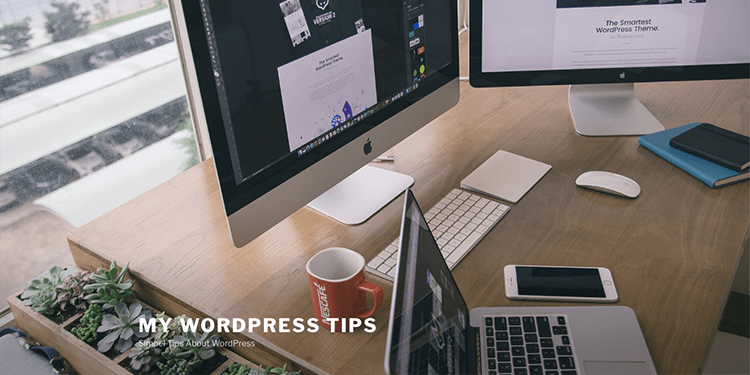 When using WordPress to design your website, you will occasionally use WordPress plugins to add a feature or functionality to the site. Sometimes, a plugin will conflict with another plugin or an update on the site will cause a plugin to break. 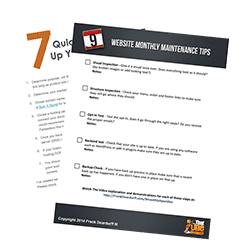 In that case, you will need to know what to do get your site working again. While it would take a full course to cover everything this is just one tutorial for this specific issue. Of course, if this seems like something you do not want to deal with, visit https://wpjustfixit.com/ we’ll get you taken care of. My Passion is my Faith, Family, Love for Music, Art and Photography. I myself have delivered many of my own training courses as well as webinars and teleseminars for many other coaching groups. 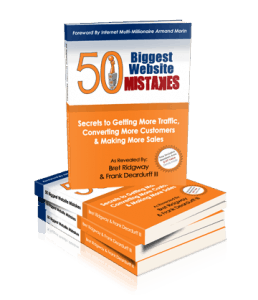 I’ve also published a book titled “50 Biggest Website Mistakes”. Having many decades of experience in various forms of graphics and IT experience and aspects of online business, my vision is to help others overcome their fears and frustration with taking their businesses online and reach the next level of success.